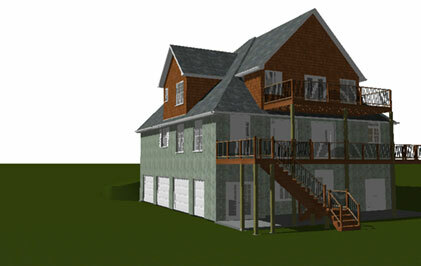 Silvers Construction now offers Design services! We utilize SoftPlan BIM (Building Information Modeling) software that allows us to draw your new home, addition, or remodel and provide you with a clear picture of how the final product will look. Contact Us today to ask about our rates and schedule a free consultation! Copyright © 2015 Silvers Construction Inc. All Rights Reserved.